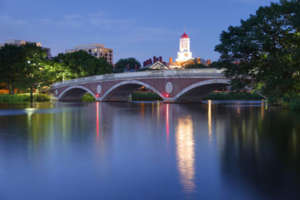 One of New England’s oldest and most historic cities, Boston was a key player in the American Revolution and is often referred to as the intellectual capital of the United States. The city has long appealed to great minds; its many prestigious universities have attracted experts in everything from life sciences, healthcare, and the biotech industry to insurance, investments, and financial services. Throughout the generations, Boston’s best-respected families have consistently sought out the best candidates to meet their household staffing needs. For more than 50 years, Pavillion Agency has provided an unmatched level of domestic staffing services that Boston’s elite have come to rely on. What sets Pavillion apart? We are a one-stop shop for household staffing solutions. Our agency offers job placement services (permanent, temporary, or temp-to-perm), payroll processing, benefits consultation, and in-home staff training. Let us show you the Pavillion Agency difference!